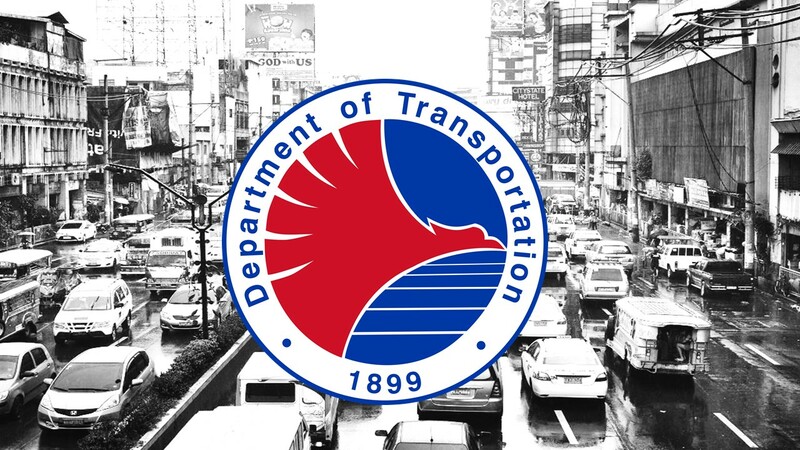 The Department of Transportation (DOTr) wishes to clarify an erroneous news report stating that the building of a new terminal at Clark International Airport will proceed without public bidding. What transportation Secretary Arthur Tugade said was that they will no longer entertain unsolicited proposals for the project first, and just bid out the operations and maintenance of the airport in the future. Secretary Tugade also mentioned that he prefers that the government first develops Clark Airport, rather than risk delays in the event a bidding involving private sector players would lead to litigation that would eventually place the project on hold. This “hybrid” mode of implementation means that the government will not entertain multi-billion peso offers to develop Clark airport and develop it on its own before bidding out the Operation and Maintenance component. This will enable government to fast-track projects without the risk of delay brought about by possible lawsuits filed by losing bidders. Further, Tugade said Megawide-GMR and JG Summit-Filinvest will be informed of the new policy. The development of the Clark International Airport now falls under the jurisdiction and responsibility of the Bases Conversion and Development Authority (BCDA), and remains to be one of the priority infrastructure projects of the Duterte administration. The BCDA targets to open the new terminal by 2019.